Hello people If you are looking for a writer who can write a 400 word plus article for you and get it approved on Ezinearticles.com than here is the deal for you. I will write a 400 word plus article and get it approved on Ezine. 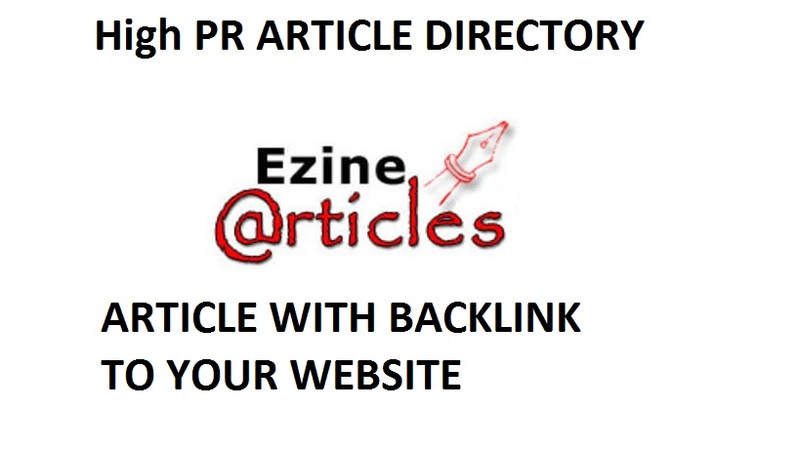 As we all know Ezine article directory is a high PR article directory with high authority and lots of traffic. This service will help you increase your google SERPS ranking plus direct traffic from the Ezine Article directory towards your site.